Anolis scriptus, the Turks and Caicos anole, on Pine Cay. On the Caribbean islands of Turks and Caicos, there lives a small brown anole lizard named Anolis scriptus. The populations on two small islands, called Pine Cay and Water Cay, have been studied by researchers from Harvard University and the Paris Natural History Museum for many years. In 2017, Colin, one of the scientists, went to these islands to set up a long-term study on the effect of rats on anoles and other lizards on the islands. Unbeknownst to him, though, a storm was brewing to the south of the islands, and it was about to change the entire trajectory of his research. While he was collecting data, Hurricane Irma was developing into a massive category 5 hurricane. Eventually it became clear that it would travel straight over these small islands. Colin knew that this might be the last time he would see the two small populations of lizards ever again because they could get wiped out in the storm. It dawned on him that this might be a serendipitous moment. After the storm, he could evaluate whether lizards could possibly survive a severe hurricane. He was also interested in whether certain traits could increase survival. Colin and his colleagues measured the lizards and vowed to come back after the hurricane to see if they were still there. They measured both male and female lizards and recorded trait values including their body size, femur length, and the toepad area on their forelimbs and hindlimbs. Colin was not sure whether the lizards would survive. If they did, Colin formed two alternative hypotheses about what he might see. First, he thought lizards that survived would just be a random subset of the population and simply those that got lucky and survived by chance. Alternatively, he thought that survival might not be random, and some lizards might be better suited to hanging on for their lives in high winds. There might be traits that help lizards survive hurricanes, called adaptations. He made predictions off this second hypothesis and expected that survivors would be those individuals with large adhesive pads on their fingers and toes and extra-long legs – both traits that would help them grab tight to a branch and make it through the storm. This would mean the hurricanes could be agents of natural selection. Not only did Hurricane Irma ravage the islands that year, but weeks later Hurricane Maria also paid a visit. 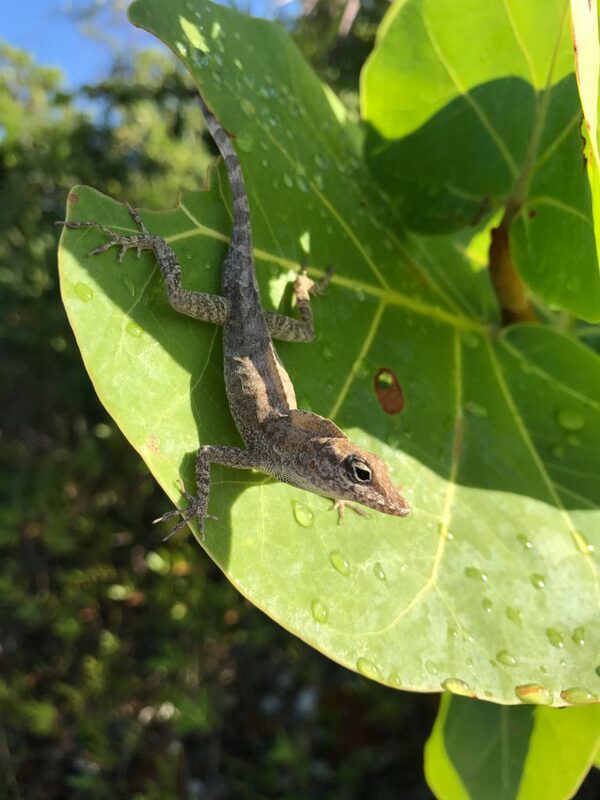 Upon his return to Pine Cay and Water Cay after the hurricanes, Colin was shocked to see there were still anoles on the islands! He took the measurements a second time. He then compared his two datasets from before and after the hurricanes to see if the average trait values changed. This study was published in the journal Nature in 2018. Colin would like to thank his coauthors Anthony Herrel, Anne-Claire Fabre, Anthony Geneva, Ambika Kamath, Jason Kolbe, Tom Schoener, and Jonathan Losos. 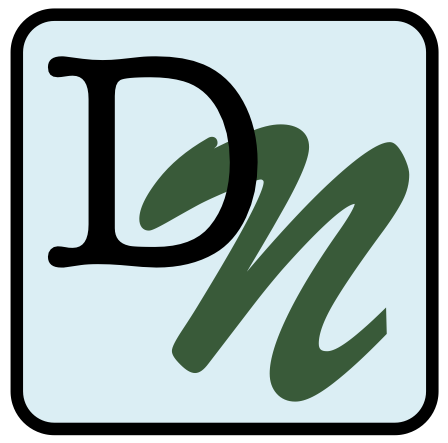 You can read the paper here. Colin wrote a blog post about his experience. He shares more about the lead-up to the project and how a chance occurrence changed the entire trajectory of his research. Colin also put together a story map with more images and animated gifs of this research. For a bit more information on this work, students can also check out Colin’s website. We put together a PowerPoint presentation of images from Colin’s research that you can show in class to accompany the activity. To engage students in this activity, show the following video in class. This video gives some information on the experiment and Colin’s research. For Part I stop the video at minute 1:30.